Tea Tang has been in operation for over 35 years, and has a reputation within the local and international tea trade, for supplying high quality teas. 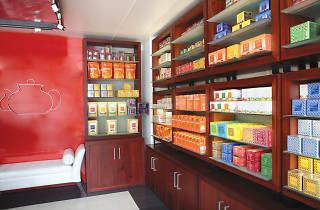 Walking into Tea Tang’s first and oldest outlet located at Galle Face Court 2, a sense of calmness blankets over you. Though compact, all your tea needs are tended to with their extensive array of products. The range is exciting and exotic, making even a quick pick-up a memorable expedition. Tea Tang exports tea to more than 20 countries across Europe, Middle East, Asia and North America. 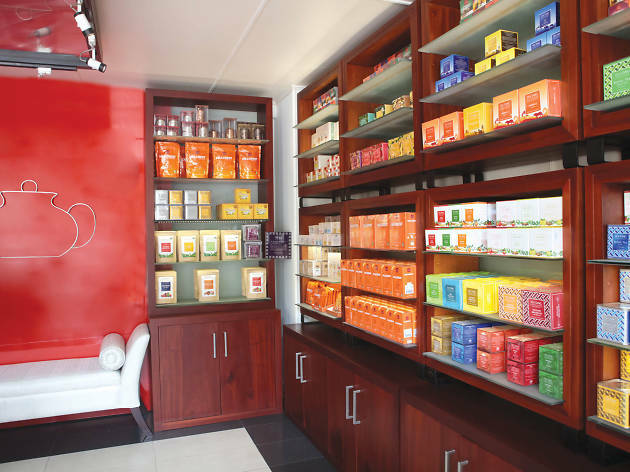 In SriLanka, Tea Tang retail stores can be found in Colombo (Galle Face Court 2, Liberty Plaza, Thunmulla), Kandy (Lake Front – Kandy City Centre, Ceylon Tea Museum – Hanthana), Galle and Bandaranaike International Airport. With a vivid collection ranging from the ‘Ceylon Originals’, ‘Healing Infusions’, ‘Gift moments’, ‘Green Jade’, ‘Plantation Collection’, ‘Flavours of Ceylon’, ‘Organic’ and ‘Wellness’ ranges, these teas are produced with years of experience and resolute quality. Their eye-catching packaging indeed tempts all those who pass by, and souvenirs are up for purchase for those in search of a memento. Packaging comes in many forms such as intricately carved canisters and boxes, while the gift collection is packed creatively – some handcrafted and some in raw materials such as cane or clay. Authentic and flavourful fruit, floral and herbal blends are to be found in different quantities. Wooden boxes packed with tea are made in such a way that is easy to use and carry with you. They are perfect for gifting, given that these boxes decorated with Sri Lankan embellishments is sure to excite the Sri Lankans and tourists. From health fanatics to those who simply love to relishinacuppa,TeaTangprovidesthe perfect cup of Ceylon Tea, for all tea lovers around the world.